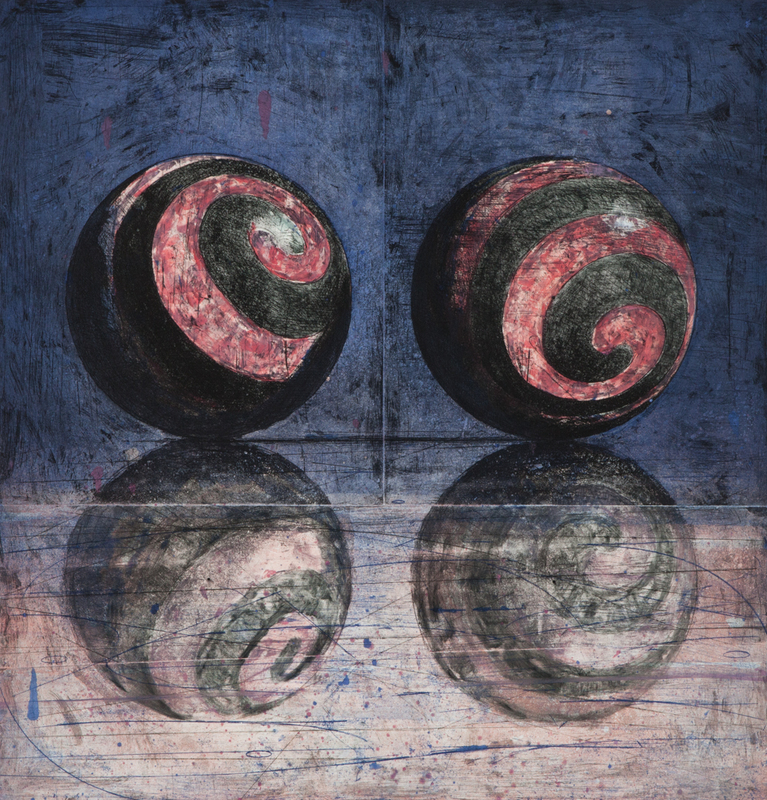 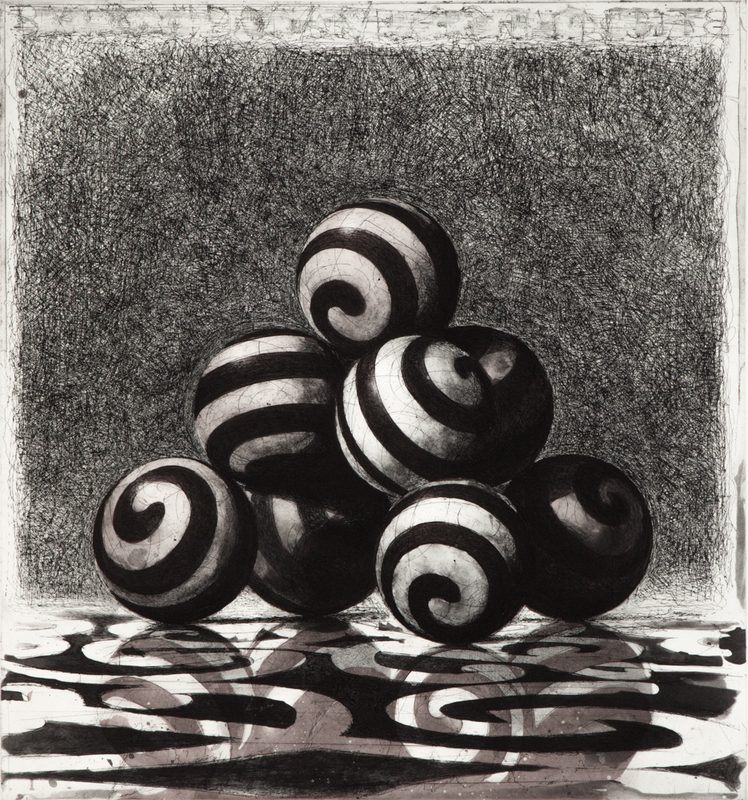 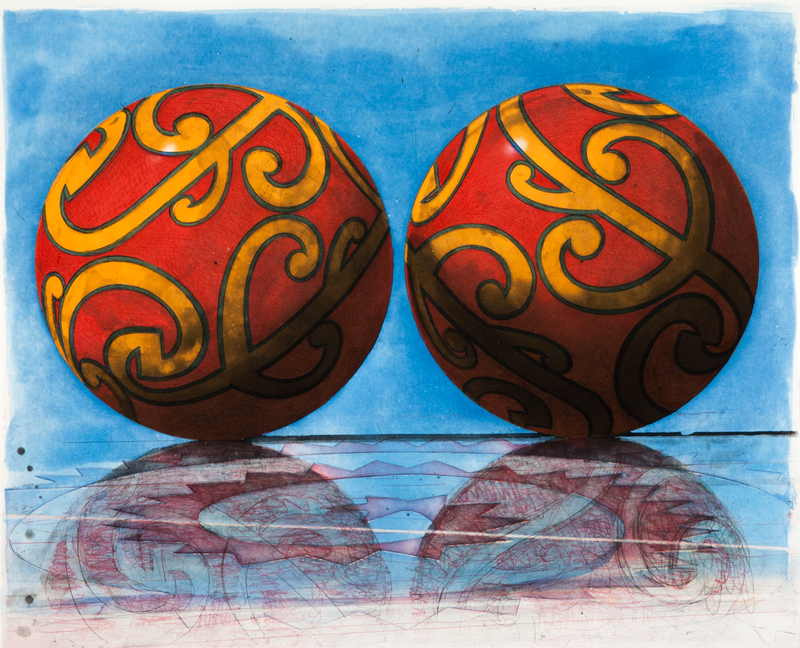 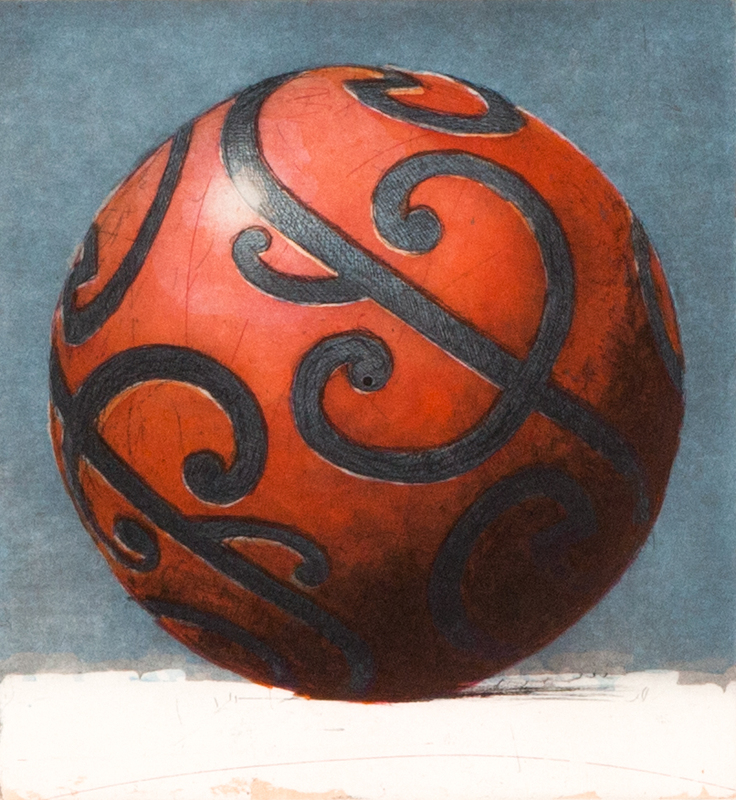 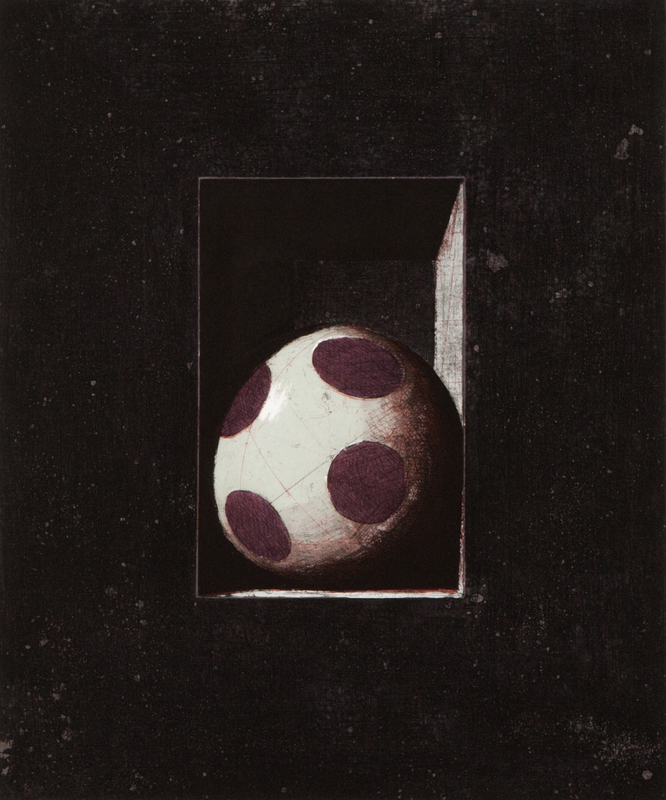 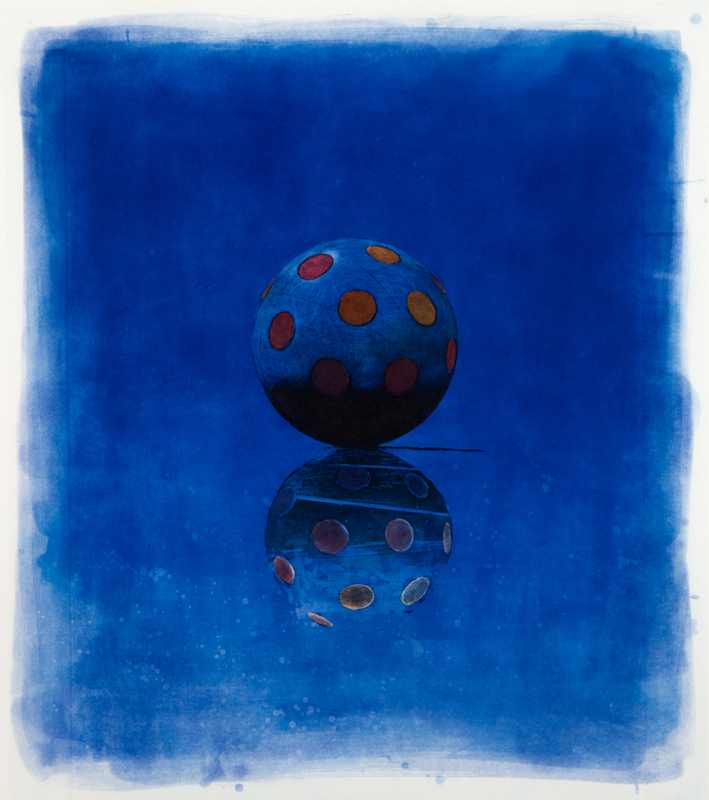 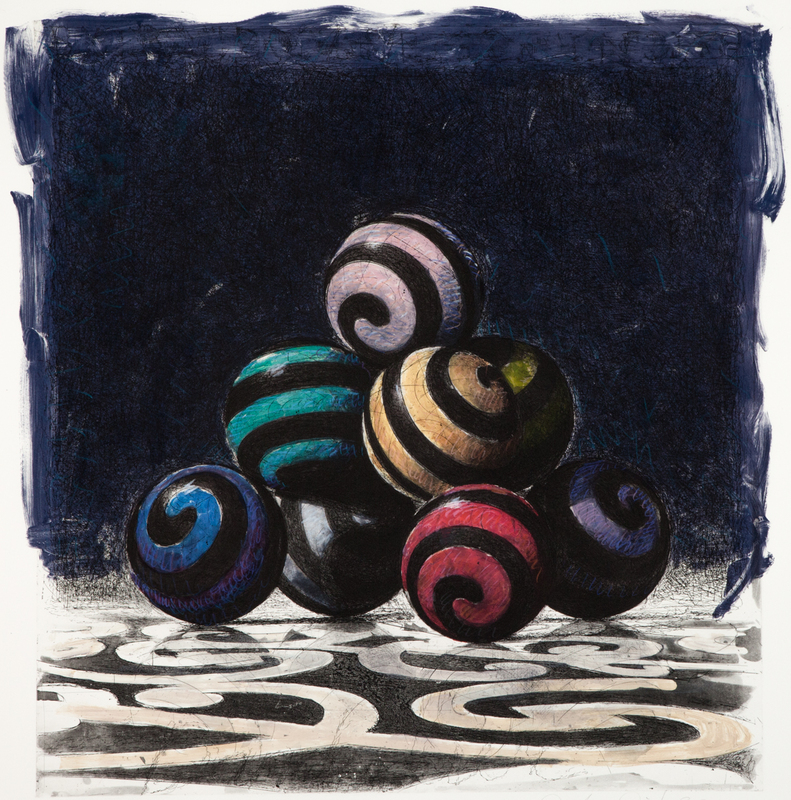 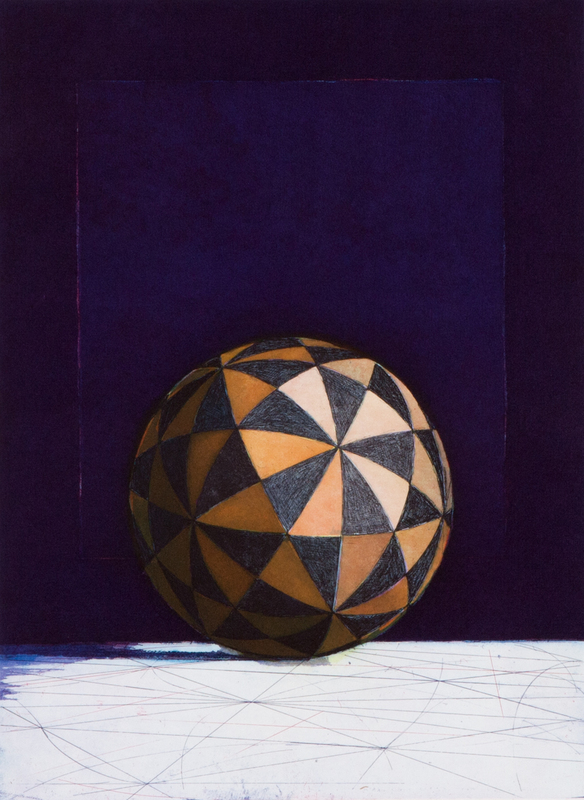 John Gibson is fascinated with representing three dimensional spheres on two dimensional surfaces through his paintings of still lives with balls. 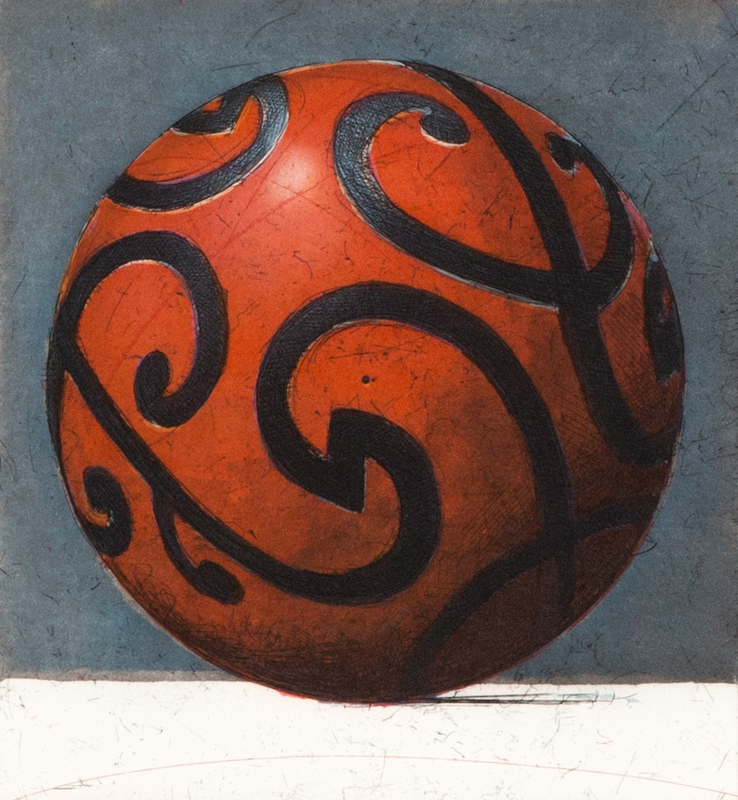 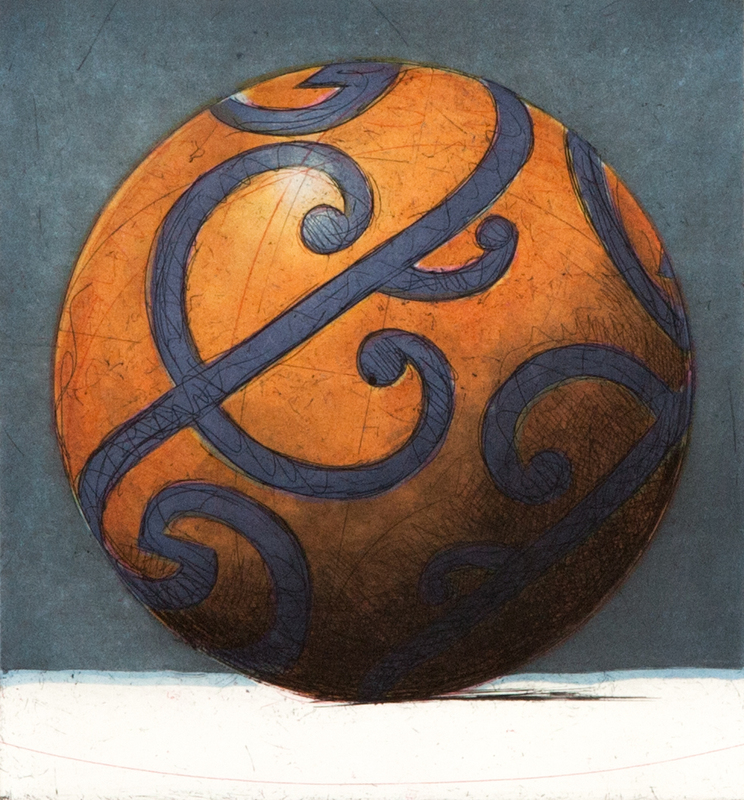 Gibson adds motifs to his spherical forms, further complicating their three dimensional descriptions. 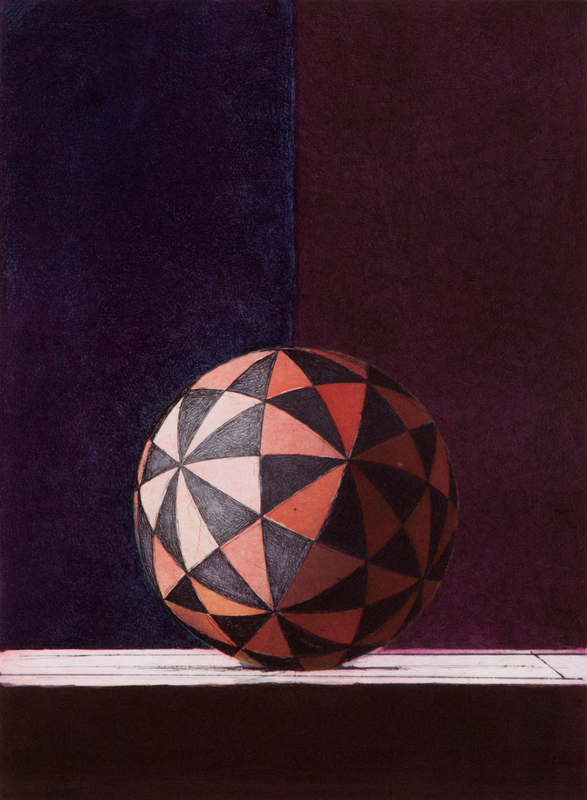 The artist cites Morandi as a strong influence in his repetitive practice of painting vases, each new work offering an opportunity to perfect the form. 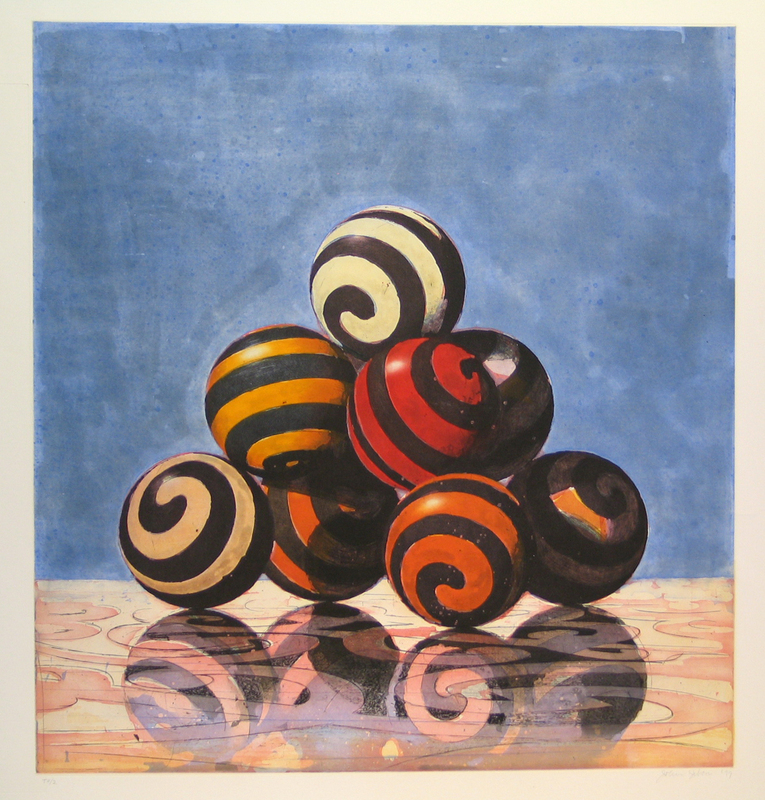 Gibson’s work is in the permanent collections of the Metropolitan Museum of Art, Museum of Fine Arts Boston, Museum at the Rhode Island School of Design, and others. 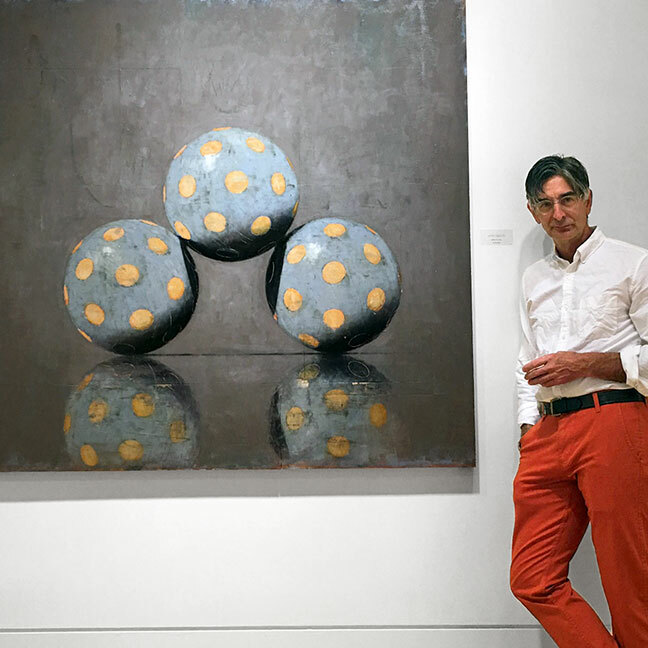 He lives and works in Greenfield, MA, and is represented by Caldwell Snyder in San Francisco, Tayloe Piggot in Jackson, WY, and Jill Newhouse in New York City.